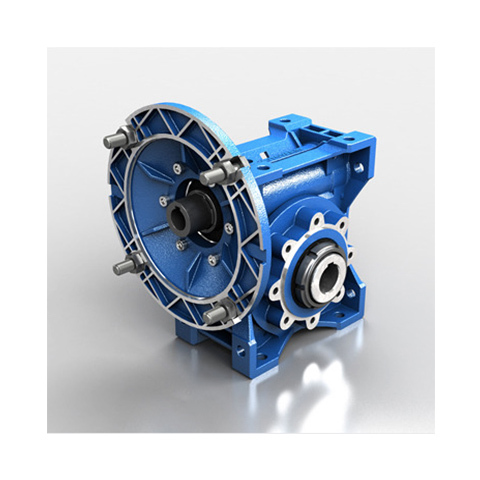 Gearboxes are the fundamental component of many drive systems. We use them when we want to reduce higher engine speeds to slower wheel speeds, increasing torque in the process. 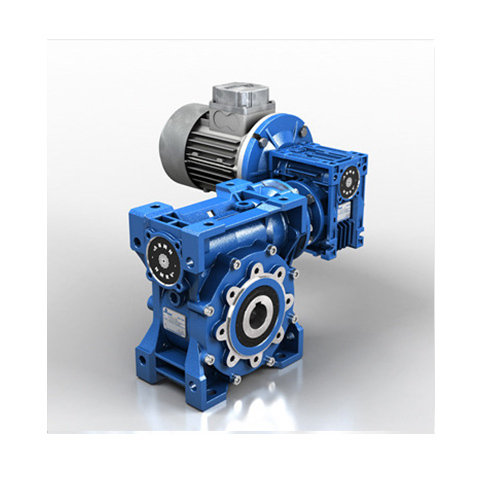 Gearboxes are used in a wide variety of applications such as conveyors, processing machines, elevators, etc. 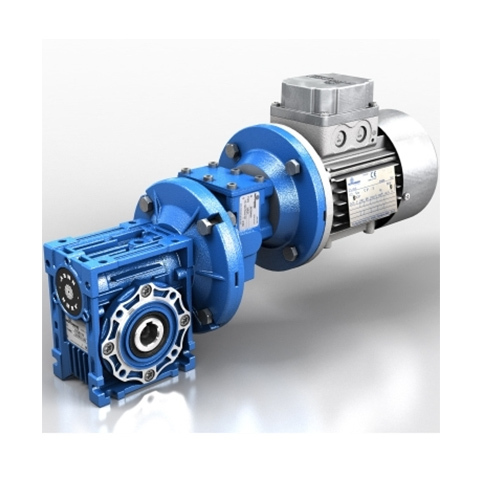 Our range of gearboxes is divide into input and output shafts (axis or non intersecting). On some models you can choose between aluminium and grey cast iron housing. 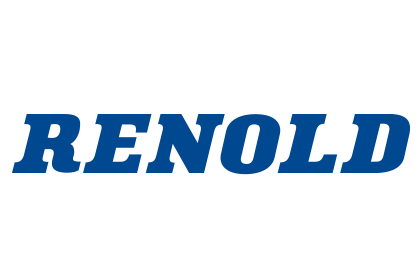 All models are modular, meaning that a variety of power drive units can be attached. 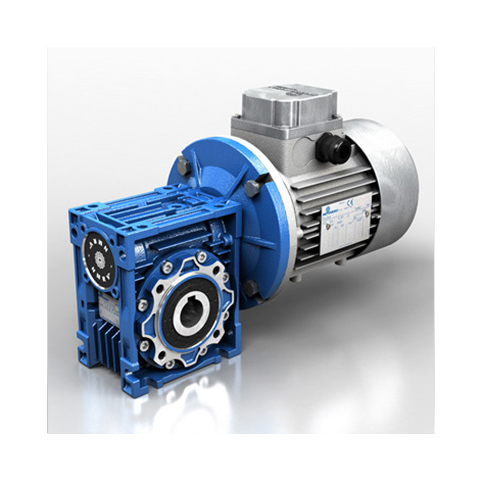 Gearboxes can be divided according to the shape and the position of input and output shaft. Spiral involute gears are bevel gears with helical teeth. The angular velocity between two gears must remain constant throughout the mesh. A double worm gear can be a helical gear or a globoid worm gear.